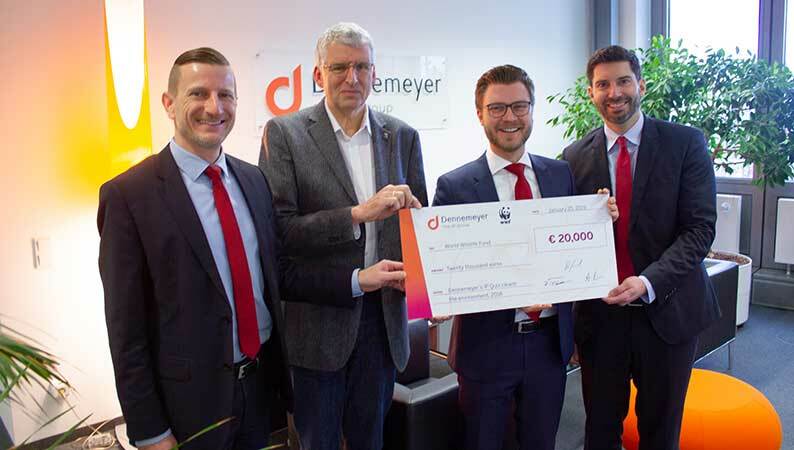 For its 2018 IP Quiz donation campaign, the Dennemeyer Group again partnered with the World Wide Fund for Nature (WWF). This year the donation amount supports WWF’s campaign to reduce the input of plastic waste in our oceans and see nature be plastic free by 2030. In less than two weeks, more than 80 registrants played 2,481 games. For each correct answer, Dennemeyer donated two euros to WWF till the target amount of €20,000 has been reached. Our planet is choking on plastic! We need to recycle more, drink from reusable bottles and gradually replace plastic recipients with eco-friendlier solutions. Businesses need to make their customers aware of this issue because we can make a difference only through collective actions. 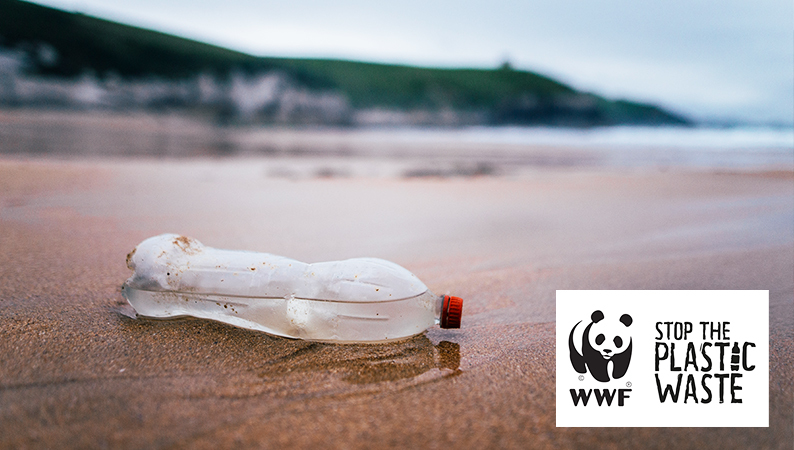 WWF is campaigning for the ban of single-use plastic, and Dennemeyer supported the campaign by donating the amount generated through the winter edition of Dennemeyer’s IP Quiz. On Friday, January 25 2019, the donation check was handed over to Dr. Bernhard Bauske, representing WWF Germany, in Dennemeyer's Munich office by the Managing Director of global IP law firm Dennemeyer & Associates, Dr. Robert Fichter, Dennemeyer's Chief Commercial Officer, Tobias Diebold, and Chief Financial Officer Alexander Mühlberger. 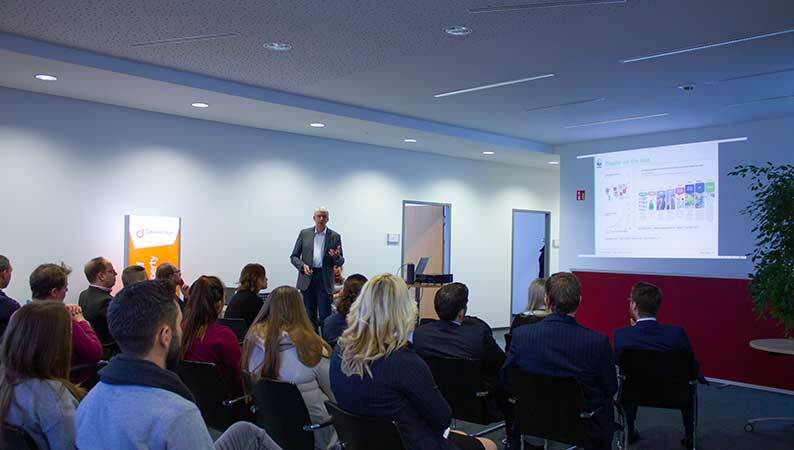 Dr. Bauske, Senior Advisor Marine Litter Reduction for WWF Germany, presented some of the fund’s current projects and detailed how the donation sum will be used. Partners in the fight against plastic waste! From left to right: Dr. Robert Fichter, Dr. Bernhard Bauske, Alexander Mühlberger and Tobias Diebold. Dr. Bauske, Senior Advisor Marine Litter Reduction for WWF Germany, presented some of the fund’s current projects. The amount donated by the Dennemeyer Group will primarily support a project in the Mekong Delta. For each correct answer given in Dennemeyer's IP Quiz, the IP Group committed itself to donate two euros to WWF. More than 10,000 correct answers were given in 2,481 games. Like every year, the IP Quiz ended with a championship, and the winner received a laptop made of environmentally-friendly resources. Although the campaign ended, you can still play for fun. Last year, Dennemeyer donated €20,172 through the IP Quiz to WWF for their projects to protect nature's values. In 2015 and 2016, Dennemeyer donated the funds from this quiz to Doctors without Borders for their humanitarian projects in the Congo and Iraq.